Parent company of 2K Games and Rockstar Games, Take-Two Interactive, have reported their earnings for the third quarter ending December 31, 2017. The report shows new records set for consumer spending in both GTA Online and NBA 2K18. Specifically GTA Online, GTA 5’s online mode, and NBA 2K18 set new records for recurrent consumer spending during this period. This term is Take-Two Interactive’s own and refers to microtransaction revenue, subscriptions, DLC, and other digital content in various forms such as cosmetics. Lainie Goldstein, CFO for Take-Two Interactive, reiterated in the earnings call that it is the company’s goal to have microtransactions in all of their games in some form. This will also include Red Dead Redemption 2 when it launches later this year, though no details of how these will be presented to players have been revealed as of yet. Interestingly Strauss Zelnick, Take-Two Interactive CEO, said that their focus is on providing great free content for players. He said that the free content they’re delivering in GTA Online is what is making it such a success, and that the monetisation takes care of itself. Thanks at least in part to the continued success of GTA Online GTA 5 continues to see steady sales even though it’s coming up on being five years old, shipping more than 90 million copies to date which makes it one of the most successful games ever commercially. Take-Two Interactive’s net revenue from the reported quarter was $480.8 million, which is up from $476.5 million during the same period the year before. 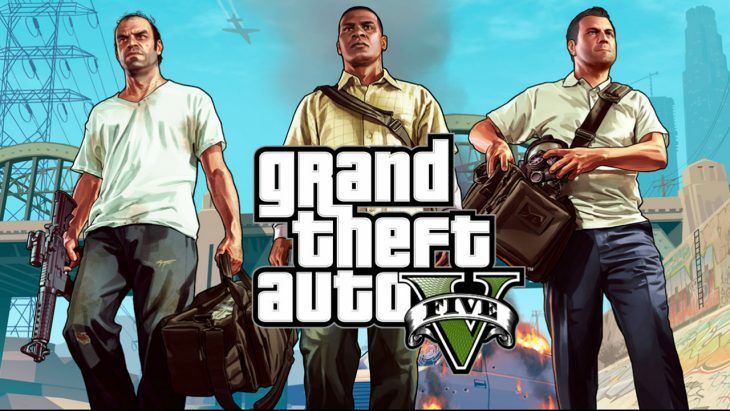 Recurrent consumer spending has increased by 64 percent year-on-year, making up 32 percent of the company’s net revenue total, of which GTA Online was named as a key contributor. The profit for Take-Two Interactive for the reported quarter was $25.1 million, down from $29.8 million the year before. The cause of this drop in profit were $11.9 million in expenses for Trump’s Tax Cuts and Jobs Act, enacted on December 22nd. Had the act passed later the company would have seen an increase in profit year-on-year. NBA 2K18 has now sold 8 million copies, and is expected to become one of 2K’s best selling sports games of all time. While no details were shared for the sales numbers for WWE 2K18 Take-Two Interactive did share that the brand is still popular, presenting opportunities for future releases. Finally Take-Two said that they have been impressed by the performance of the Nintendo Switch so far and are considering bringing their titles to it where it makes sense. Take-Two Interactive were also keen to say that the release of a new highly anticipated title from an established 2K brand is one the way for one of their biggest franchises, which press suspect is a reference to Borderlands 3.